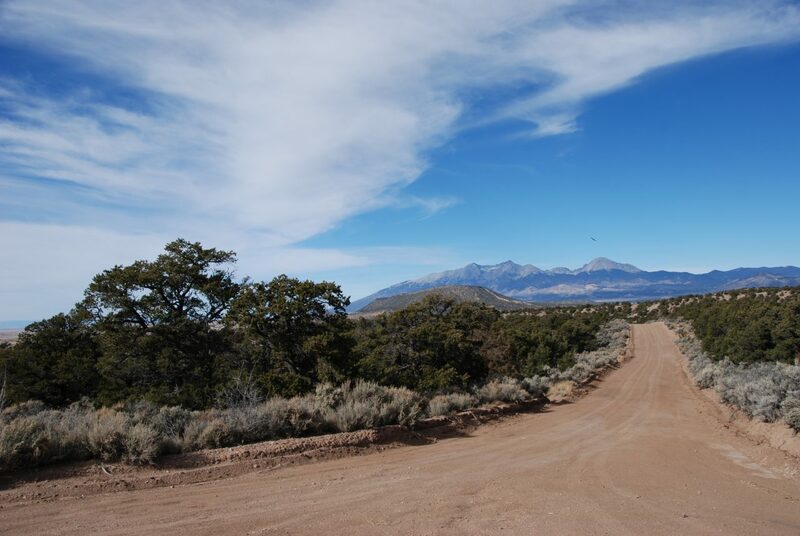 Whether you’re planning to build your own private retreat, hold for an investment, or to just enjoy the amazing feeling of land ownership, this is a perfect parcel of land for you. 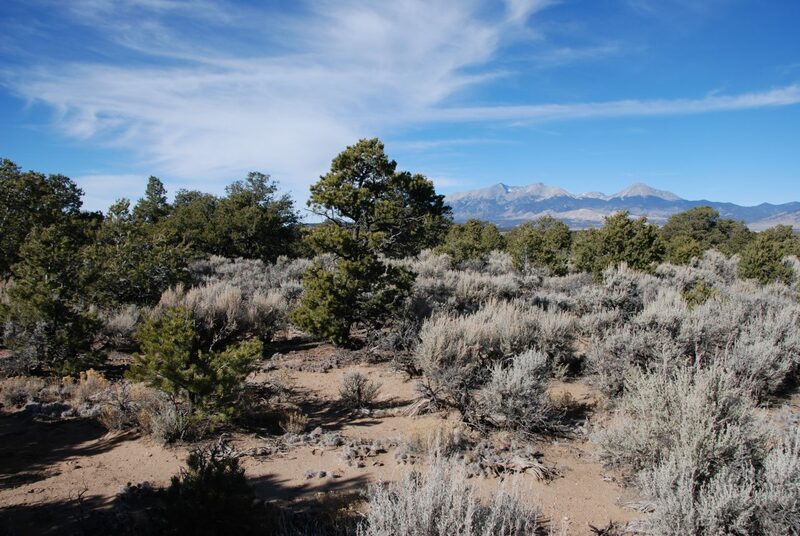 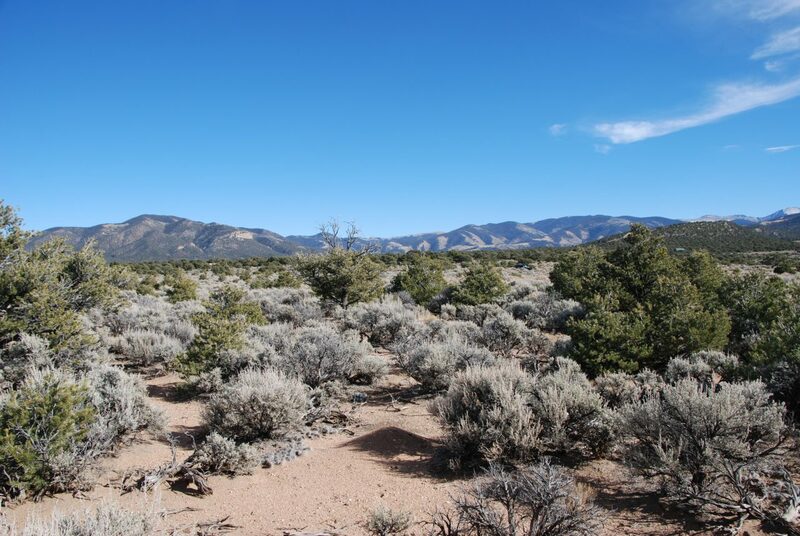 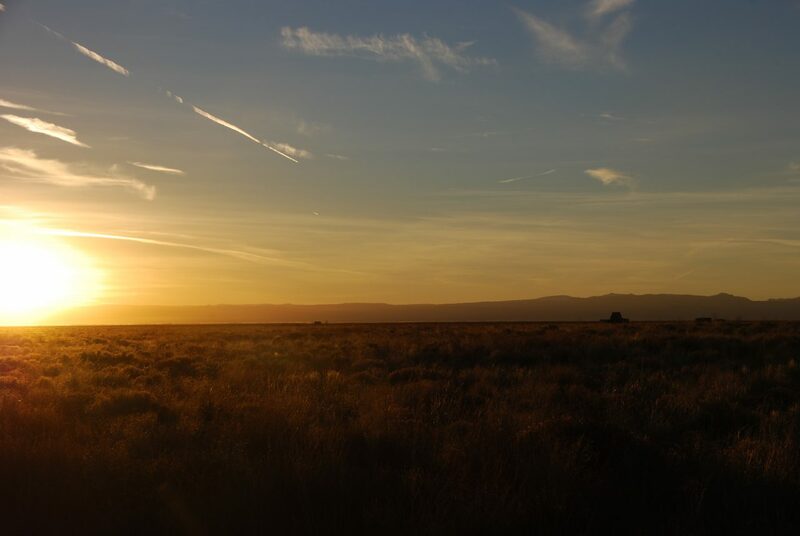 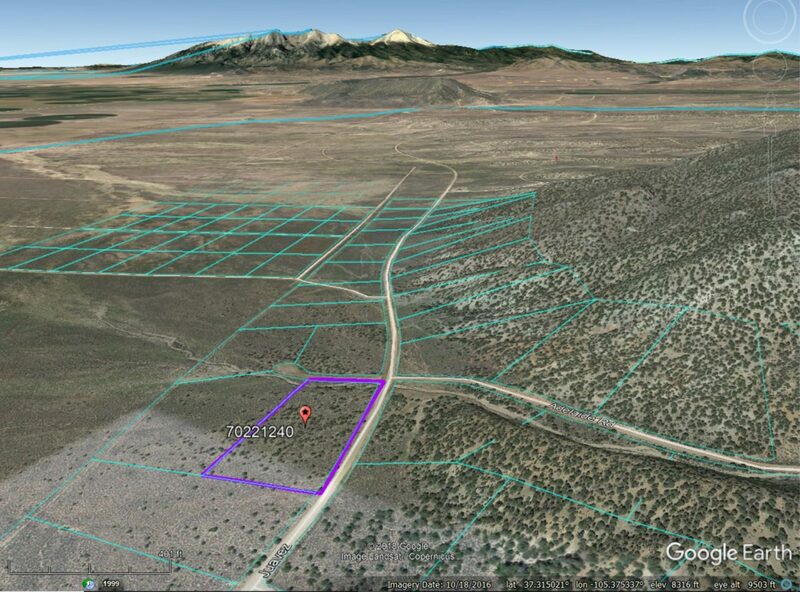 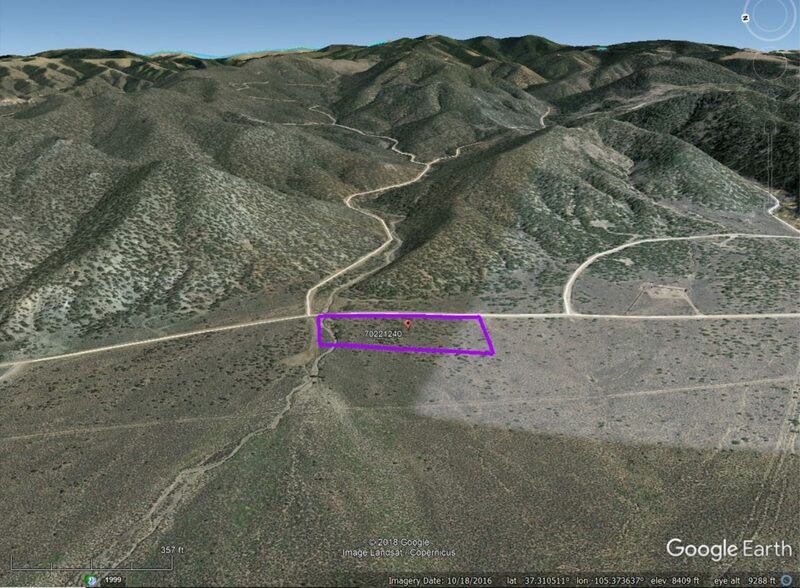 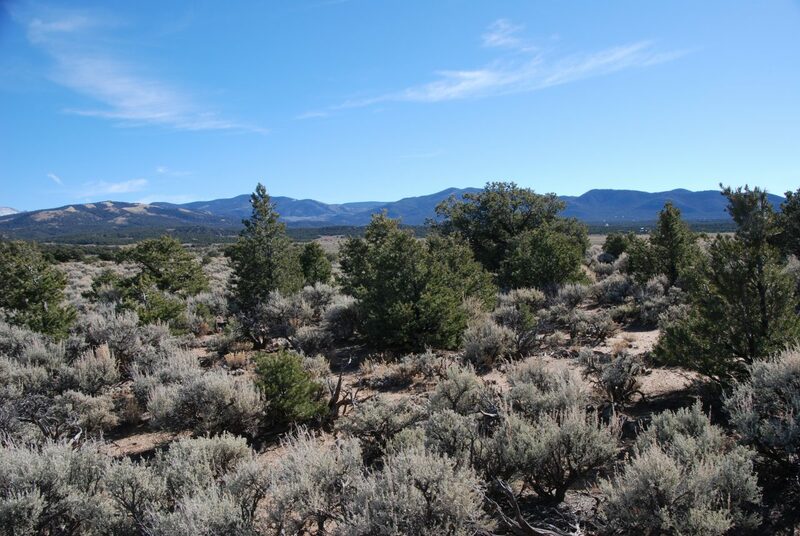 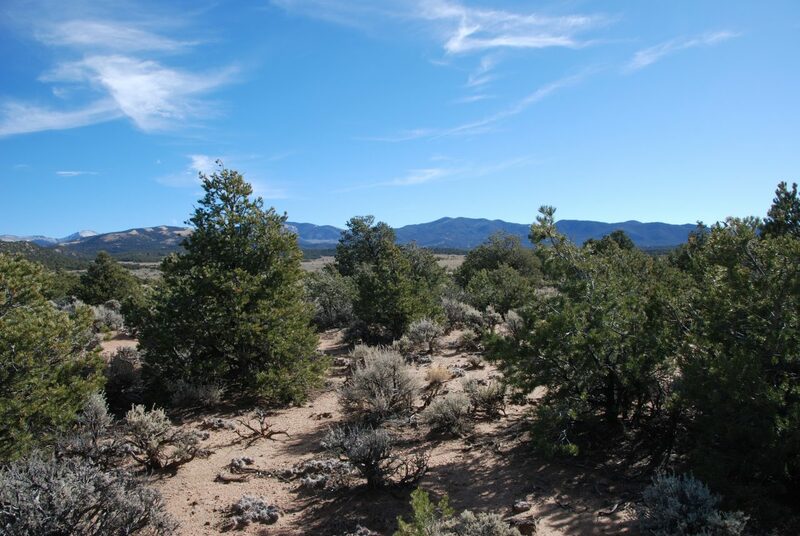 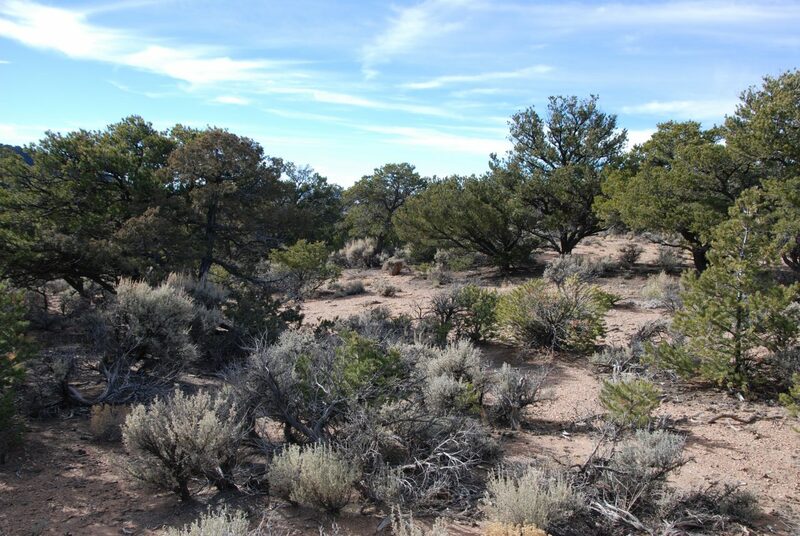 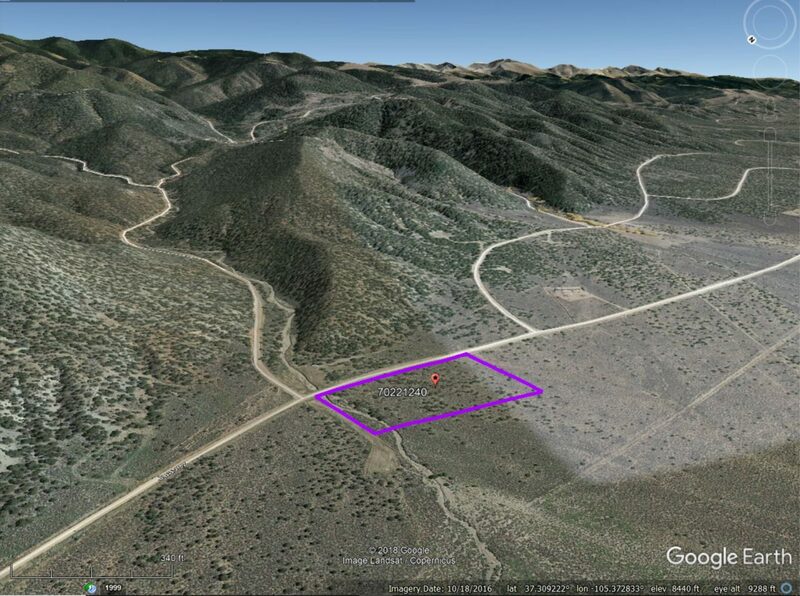 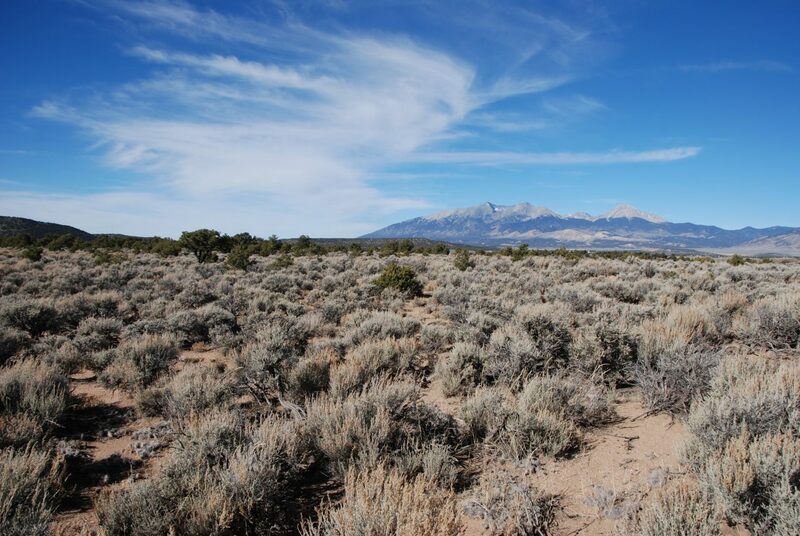 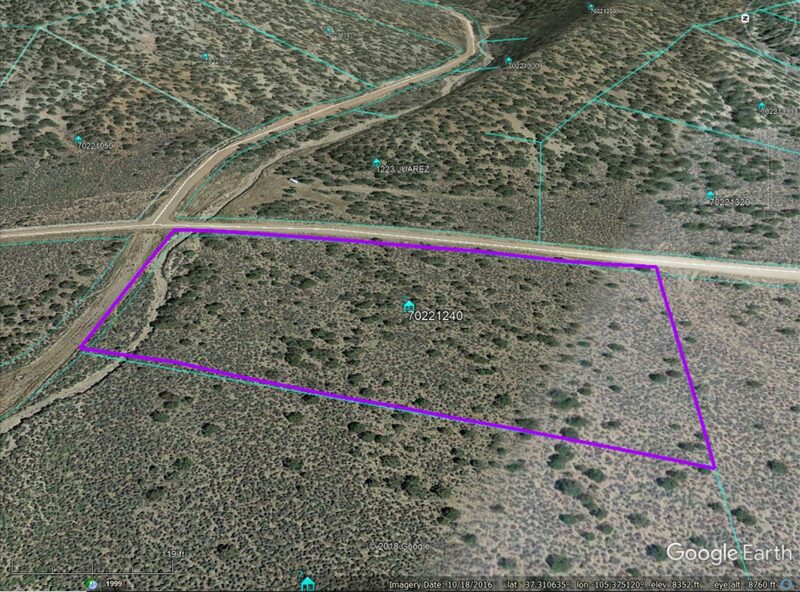 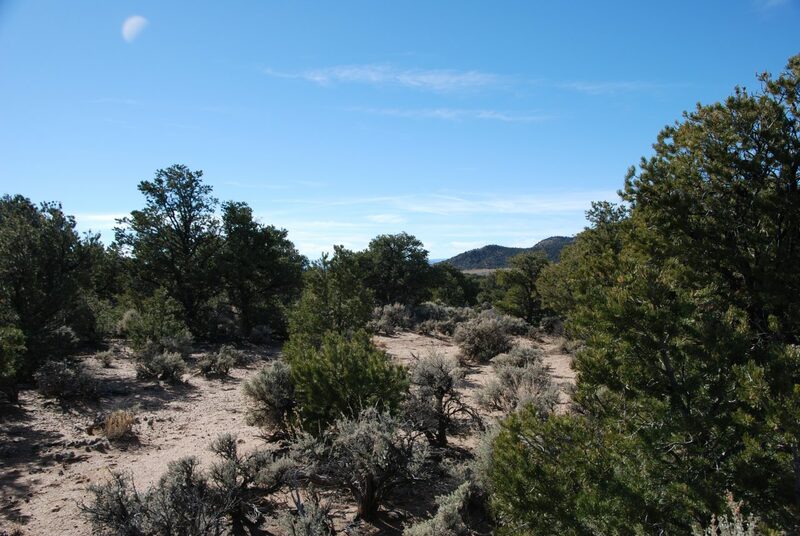 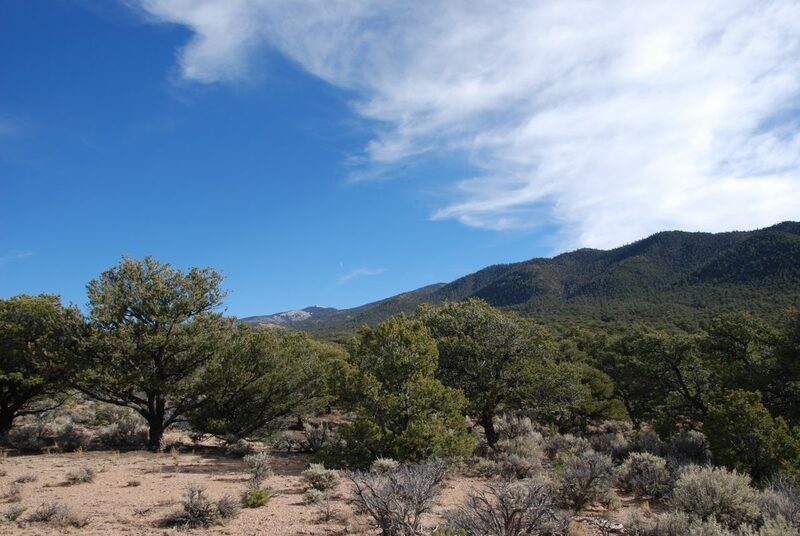 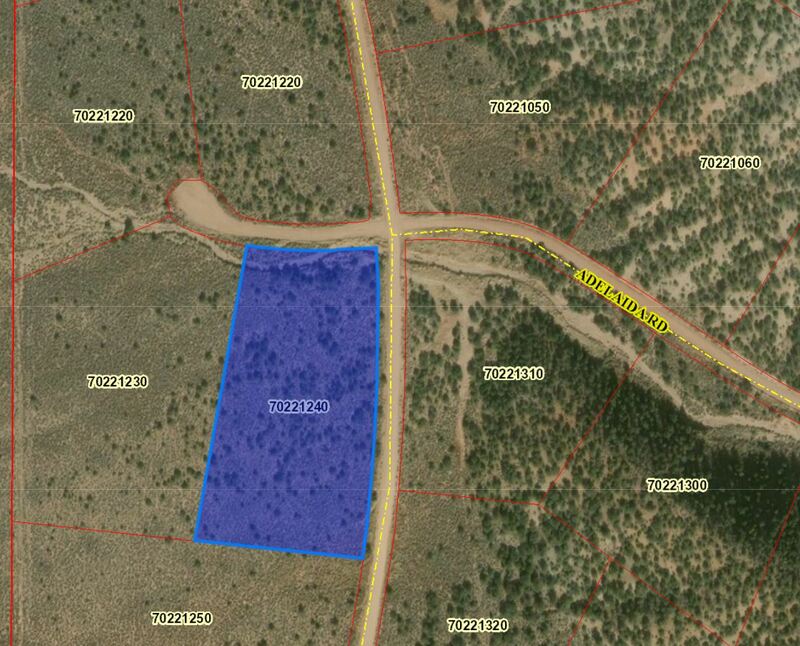 It’s scenic 5.2 acres situated right in the middle of some epic mountain views. 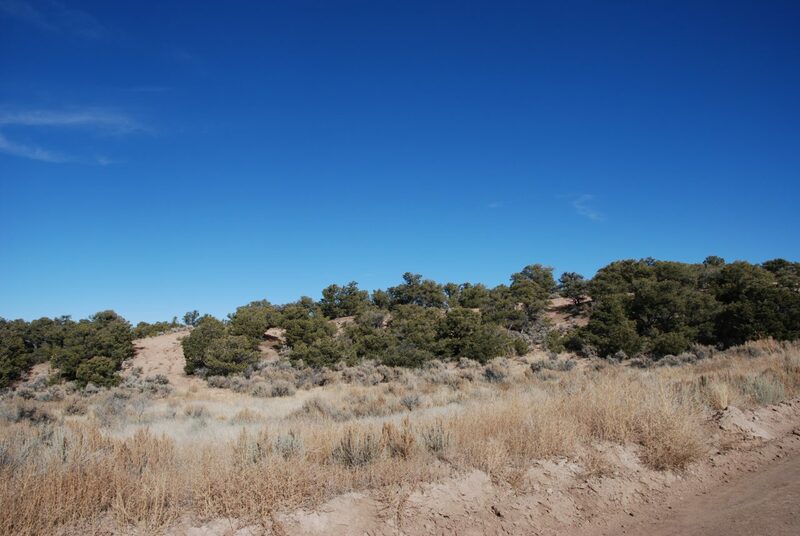 This would be ideal for a cabin as it has easy road access, proximity to towns and cities and will provide some amazing sunrises, sunsets and full days of activities in between. 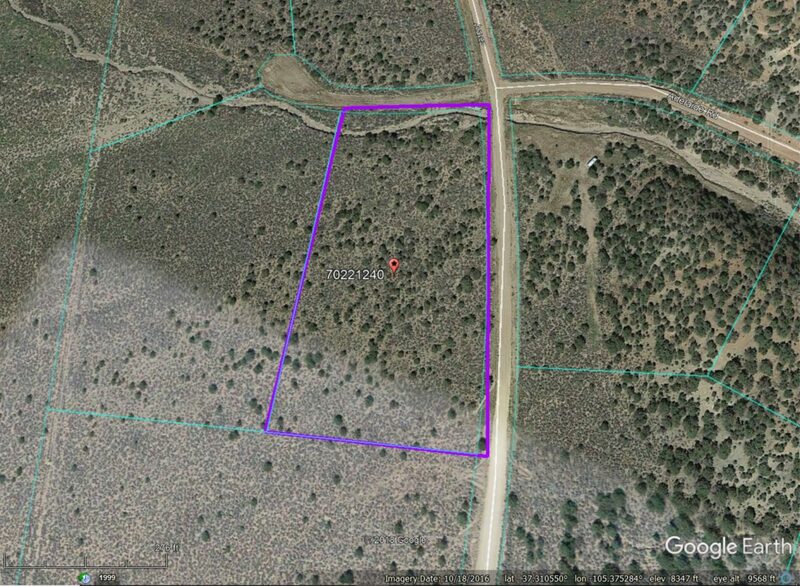 It also has electric lines running right alongside the property which will save you thousands in startup costs!! 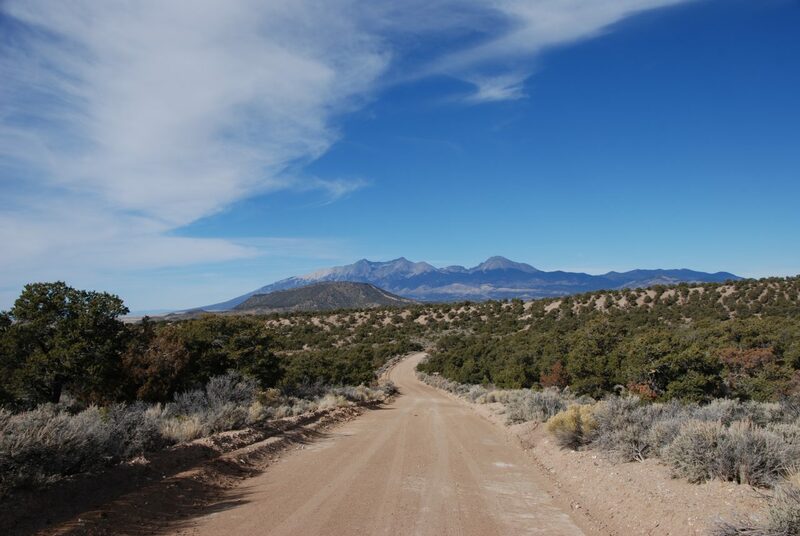 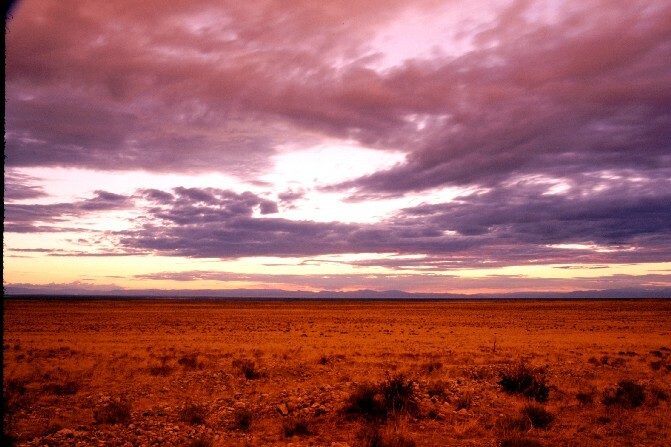 County: Costilla, CO (San Luis Valley), Fort Garland, on Juarez Rd. 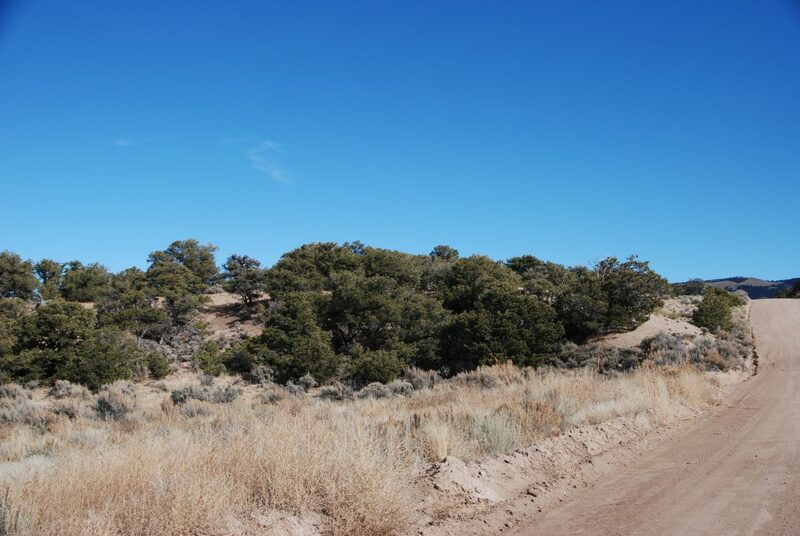 Any questions or if you’d like to talk, please reach out. 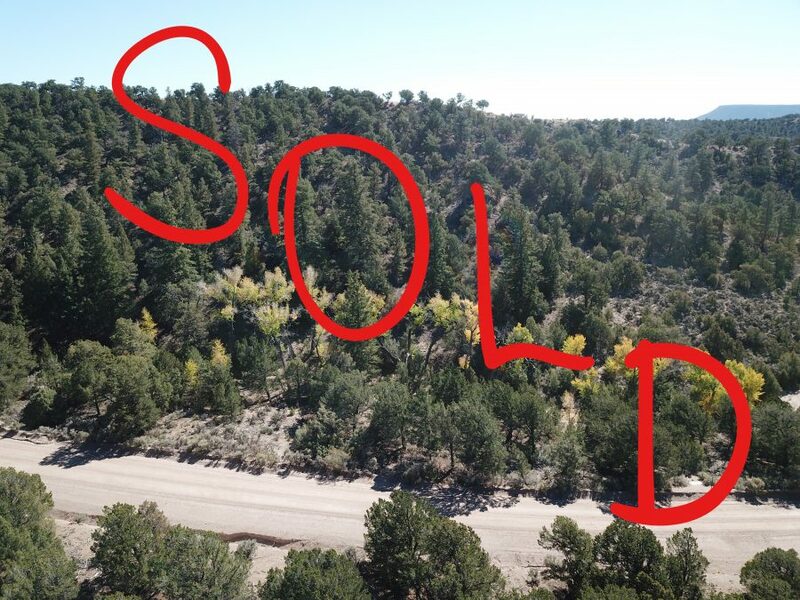 SOLD –> Heaven on Heritage Rd.